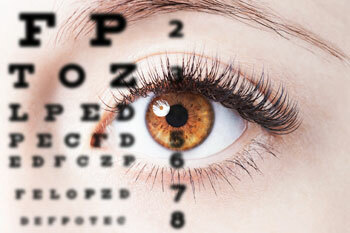 Virginia Mason offers comprehensive eye care provided by skilled ophthalmologists and optometrists. 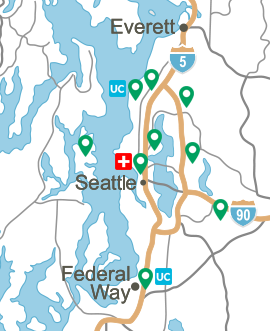 Our mission is to be the Pacific Northwest's leader in providing quality care to patients over their lifetime with a focus on appropriate and accessible services from simple vision tests to complex surgeries. We are dedicated to preserving and restoring the precious gift of sight. 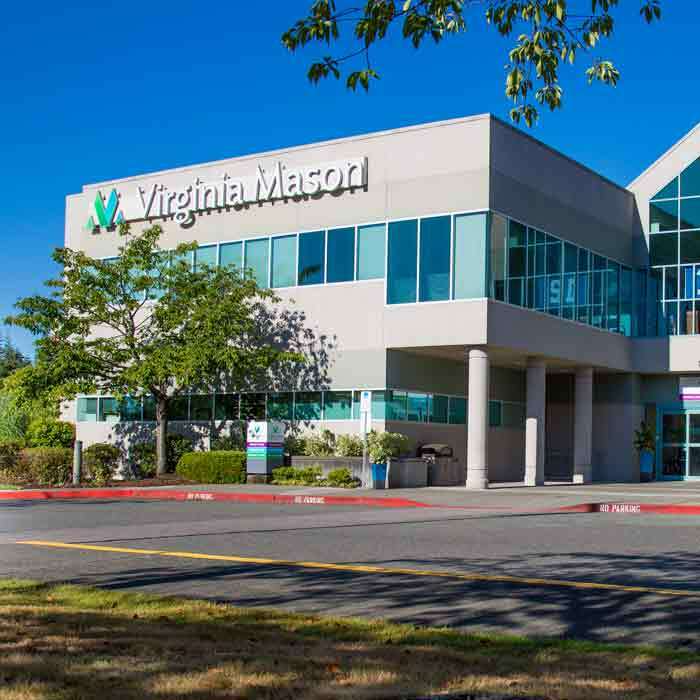 Virginia Mason offers eye care services in Seattle, Federal Way, Issaquah and Kirkland. View our locations and hours. 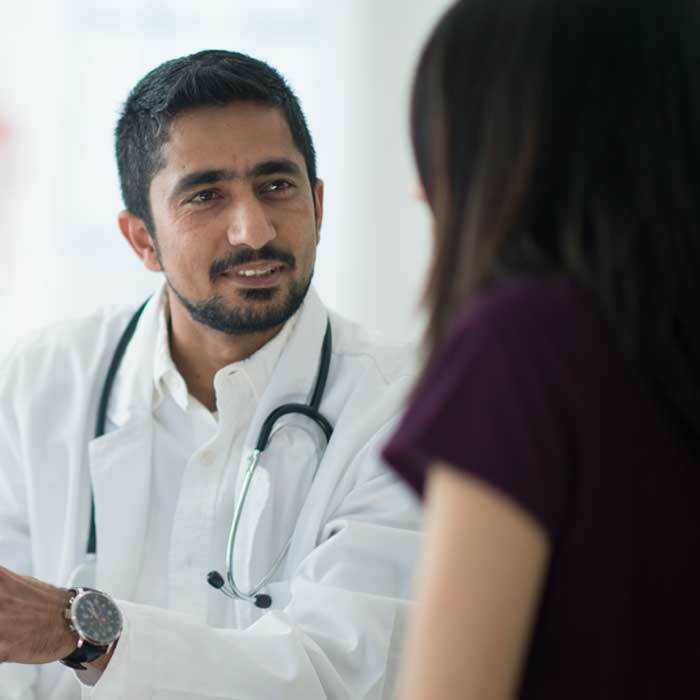 Our ophthalmologists are physicians with special training and experience that allows them to provide specialized and disease-related medical and surgical eye care. 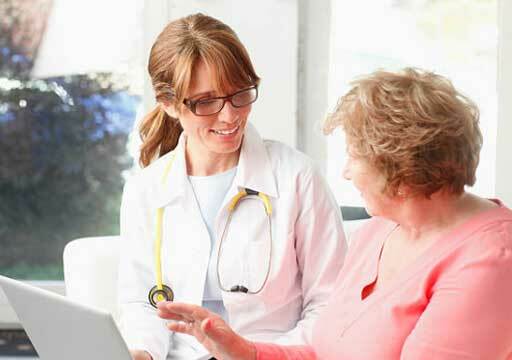 We offer state-of-the-art procedures using lasers and advanced surgical techniques. Our highly-skilled optometrists do routine eye exams along with specialty and routine contact lens fitting. We provide a variety of contact lens choices, including soft, rigid, disposable and bifocal. Our Visual Effects optical shops allow you to conveniently pick up new glasses at clinics in Seattle and Issaquah. Visual Effects offers a wide selection of traditional and unique designer frames, as well as sports and children's glasses. A variety of sunglasses are also offered to protect your eyes while keeping you on the cutting edge of fashion. We have experienced, licensed opticians trained to find the glasses that best fit your face and lifestyle.